The author of the beloved No. 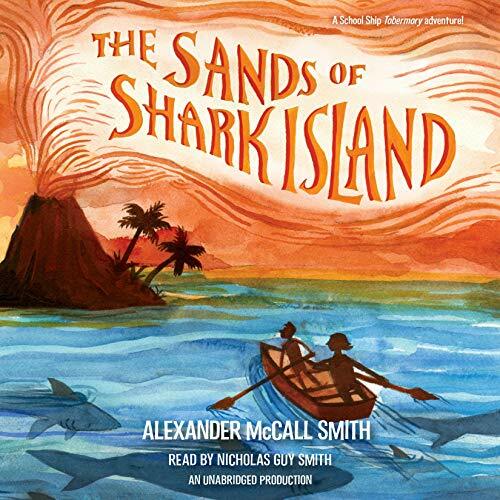 1 Ladies’ Detective Agency draws from his own sailing experience to deliver this rip-roaring adventure on the high seas. 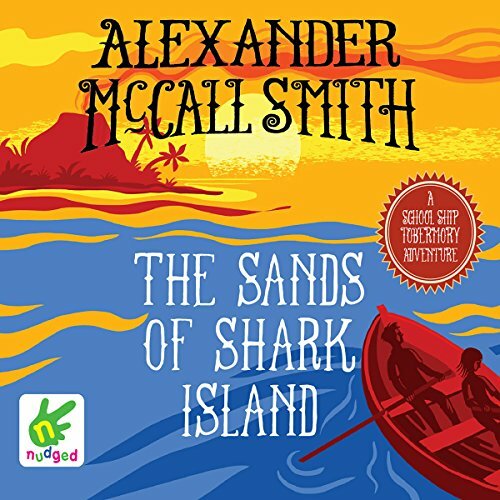 The first volume in a middle-grade adventure-mystery series perfect for boys and girls! Ben and Fee MacTavish are twins who’ve been homeschooled on a submarine. Now they’re heading to the School Ship Tobermory. This is no ordinary school - it’s a sailing ship where kids from around the world train to be sailors and learn about all things nautical. 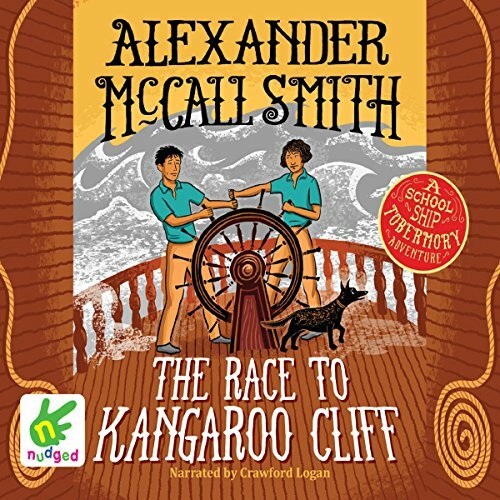 Come aboard as the kids set sail for their first adventure. Ben and Fee make friends as they adjust to life aboard the Tobermory. When a film crew arrives on a nearby ship, the Albatross, Ben is one of the lucky kids chosen as a movie extra. But after a day’s filming, his suspicions are aroused. Are the director and crew really shooting a film? Or are they protecting a secret on the lower decks of the Albatross? Ben, Fee, and their friends set out to investigate. Are they prepared for what they might find? Ben and Fee MacTavish are twins who've been homeschooled on a submarine. Now they're heading to the school ship Tobermory. This is no ordinary school - it's a sailing ship where kids from around the world train to be sailors and learn about all things nautical. 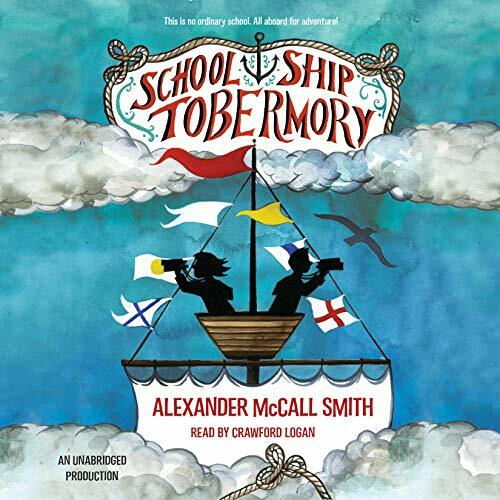 Follow the exploits of the children who go to a most unusual school - the sail-powered training ship Tobermory. When a film crew arrives in Tobermory Bay, Ben and Fee are invited to be extras. But their suspicions are soon aroused - is the film crew genuine, or are they up to something sinister? Ben and Fee soon discover the truth when they uncover a dastardly plan masterminded by a South American businessman. Ben and Fee MacTavish and their schoolmates onboard the School Ship Tobermory are headed thousands of miles from their base in Mull to a small island in the Caribbean. They will learn extraordinary details about Captain Macbeth's past and come face to face with modern-day pirates. The students and crew aboard the Tobermory will have to band together and use their wits to escape harm and overcome the evil pirates.